We’ve been waiting for it for a long time, but the wait is finally over! 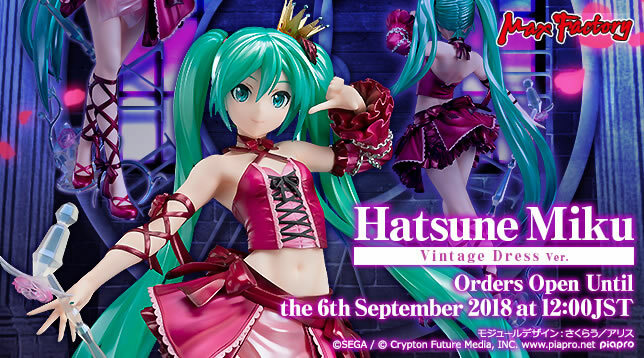 Preorders are now open for the Hatsune Miku: Vintage Dress Ver. 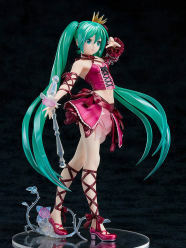 1/7 scale figure originally designed by Grizzry Panda, and picked up by Max Factory! 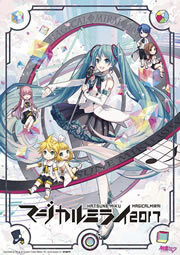 The design is inspired by the original module design from Project Diva 2nd on the PSP. 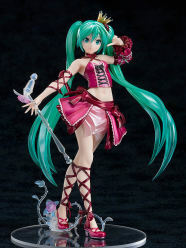 From SEGA’s rhythm game “Hatsune Miku -Project DIVA- F 2nd” comes a 1/7th scale figure of the “Vintage Dress” Miku module from the game! 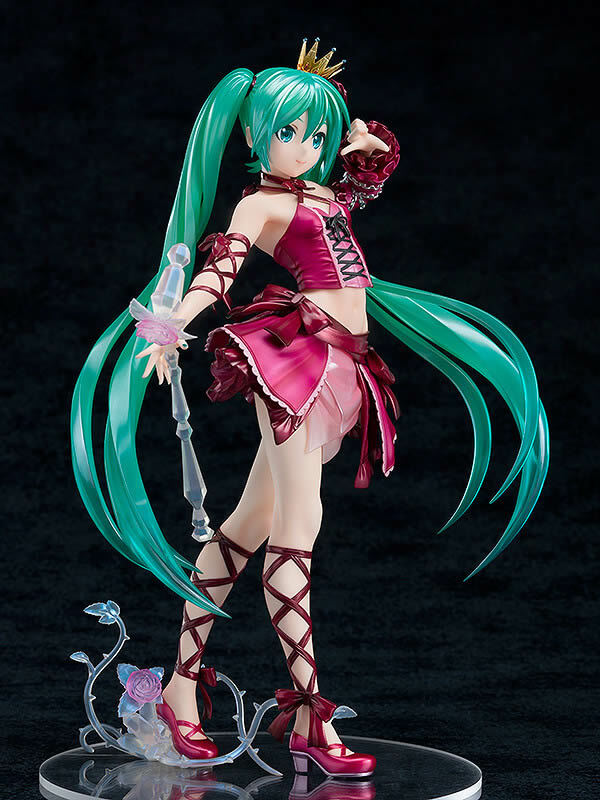 This beautiful Miku figure is available directly from Good Smile Company’s online shop for 16,800 Yen ($157 USD), and will be available to order until September 6th, 2018 at 12:00PM JST. She’s expected to ship around July 2019. She’s also available from the other partner shops linked below!